Contempo is a fast growing women’s fashion retail chain, currently with over 58 stores across South Africa. The Contempo concept is renowned for stylish quality fashion at affordable prices. Covering ranges from career wear to casual wear, they focus on the modern day contemporary women, developing colourful, well-co-ordinated product ranges that are influenced by seasonal catwalk fashions. Geolix is the proud brand custodian and official creative partner of Contempo Retail. Over the last two years we have produced an invigorated brand identity, a cutting-edge new website and are currently developing the official Contempo app for iOS and Android. As the fashion retail industry is highly competitive, it is sometimes hard to stand out from the masses. What immediately set Contempo apart however, was their focus on value. Our goal was thus to move beyond merely using contemporary design in the brand communications, and to place emphasis on the real benefit Contempo offers their customers. 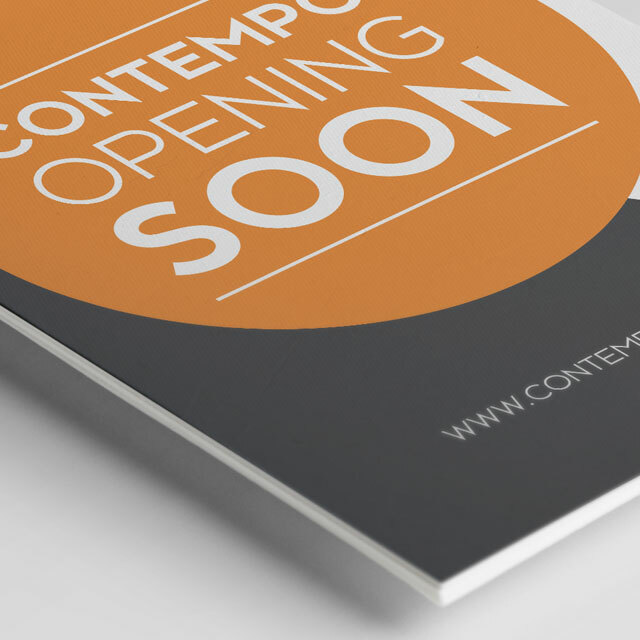 Every component of the Contempo brand, reflects this correspondence between quality, style and most importantly, value. We take pride in knowing that through effective design and the implementation of key strategies and technologies, we were able to substantially boost Contempo’s brand equity and online stature. We look forward to building forth on these successes in years to come.